Vincent Urban and his crew of friends have just finished another journey, this time through South America. Last winter I posted his first big video, a beautifully shot and edited Land Rover tour through Asia. This is one equally great. Go Vincent! And thanks again for the tip, Greg! 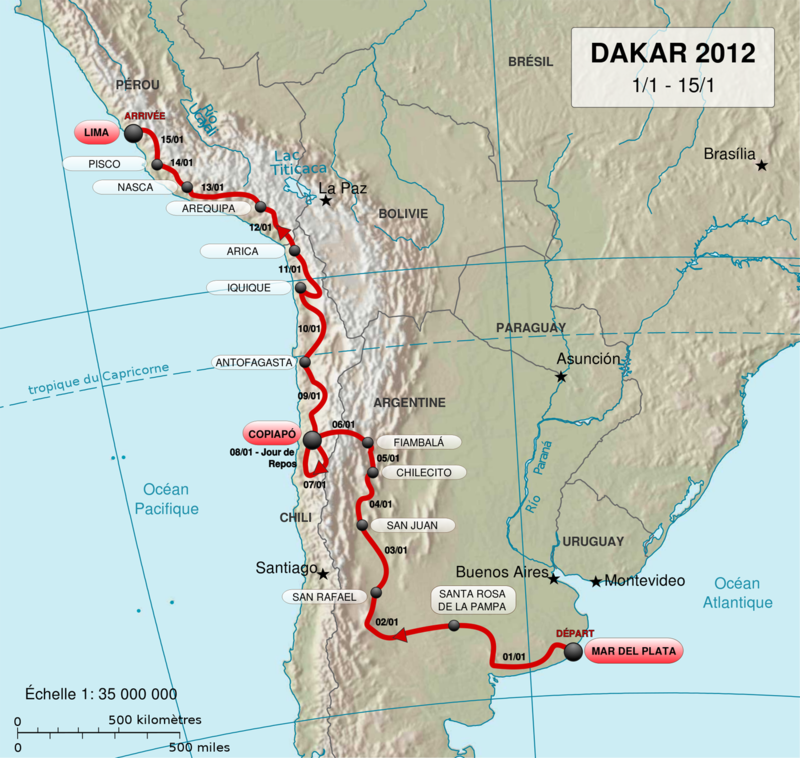 It’s only a couple of months until the Dakar Rally starts up again in January. Until then you can watch the best of 2012 in this action packed video.